The National Science Foundation’s (NSF) Graduate Research Fellowship Program (GRFP) has announced the offer of 2,000 fellowship awards, following a national competition. Mechanical Engineering undergraduate seniors, Nicholas Mazzoleni and Bryon Spells are recipients of the 2018 NSF GRFP Award. During his time at NC State, Nicholas received multiple research grants to perform work in the field of aeroelastic energy harvesting in Dr. Bryant’s lab (iSSRL). Through this work, he helped develop a novel solar-wind hybrid energy harvesting device. This device is a flexible tensioned solar cell that can harvest energy from the sun like a normal solar cell, but can also harvest energy from wind-induced vibrations (a phenomenon known as aeroelastic flutter). In addition to his research at NC State, he completed an internship in the Electromechanical Systems Research Department at LORD Corporation where he helped in the development of a novel non-contact torque sensing technique. Nicholas served as music director of the NC State Catholic Campus Ministry for three years and was inducted into the Tau Beta Pi Engineering Honor Society, the Pi Tau Sigma Mechanical Engineering Honor Society, and the Phi Kappa Phi Academic Honor Society. 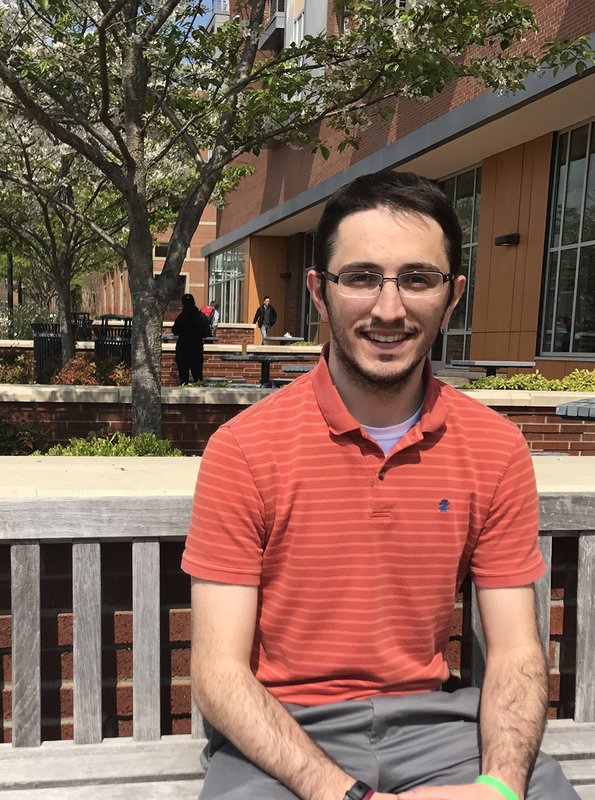 Nicholas will be staying at NC State to pursue a PhD in mechanical engineering, where he hopes to continue working in Dr. Bryant’s lab, looking to transition toward soft robotics or autonomous systems research. Bryon Spells is a senior in mechanical engineering. He has been involved in many interesting opportunities in sustainable transportation during his undergraduate career. 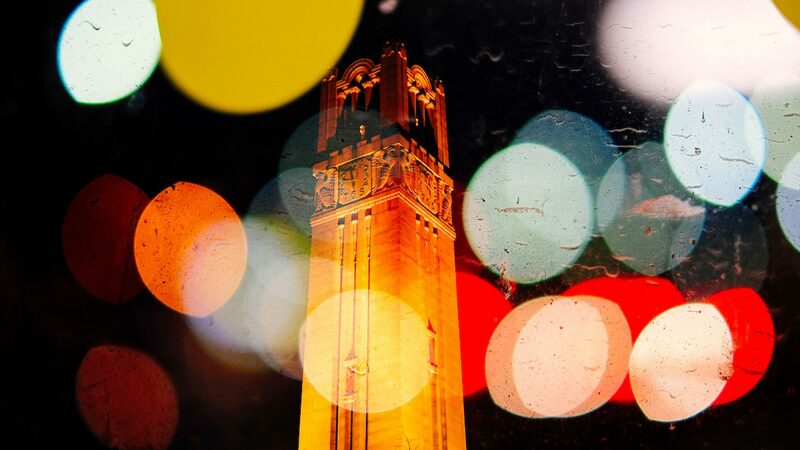 These opportunities include research at the FREEDM Systems Center on advanced power electronics, interning with EVX Ventures in Melbourne, Australia to design a solar-powered sports car and starting NC State University’s first solar vehicle team, SolarPack. Bryon is focused on the development of efficient, advanced vehicle powertrains through model-based design. The reason being that more efficient energy usage, especially in transportation which contributes a third of carbon emissions, will result in a healthier environment and societal longevity. As part of this journey, he is pursuing his PhD in mechanical engineering. For the NSF GRFP, Bryon proposed an active regenerative shock absorber for in-wheel motors inspired by the challenges faced by companies like Protean Electric. The program recruits high-potential, early-career scientists and engineers and supports their graduate research training in science, technology, engineering and mathematics (STEM) fields. Launched in 1952 shortly after Congress established NSF, GRFP represents the nation’s oldest continuous investment in the U.S. STEM workforce. GRFP provides three years of financial support within a five-year fellowship period — $34,000 annual stipend and $12,000 cost-of-education allowance to the graduate institution. That support is for graduate study that leads to a research-based master’s or doctoral degree in a STEM field.